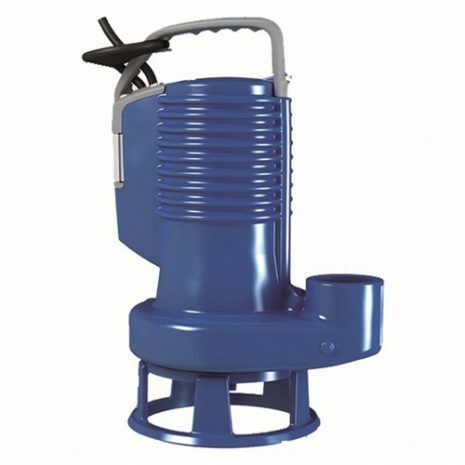 Submersible Vortex pump for heavy-duty applications including sewage, wastewater, rainwater & seepage. This model is without the float switch. Particle size up to 50mm. Pump comes with a 10m power lead & 3 pin plug. 1.1kW, 1.5hp motor, max hd 12.3m, max flow rate 600 litres per minute.